The Memorial Candle Program has been designed to help offset the costs associated with the hosting this Tribute Website in perpetuity. Through the lighting of a memorial candle, your thoughtful gesture will be recorded in the Book of Memories and the proceeds will go directly towards helping ensure that the family and friends of Douglas "Speed" Dodson can continue to memorialize, re-visit, interact with each other and enhance this tribute for future generations. Life is not a journey to the grave with the intention of arriving safely in a pretty and well preserved body, but rather to skid in broadside, thoroughly used up, totally worn out, and loudly proclaiming – “WOW! What a Ride!" 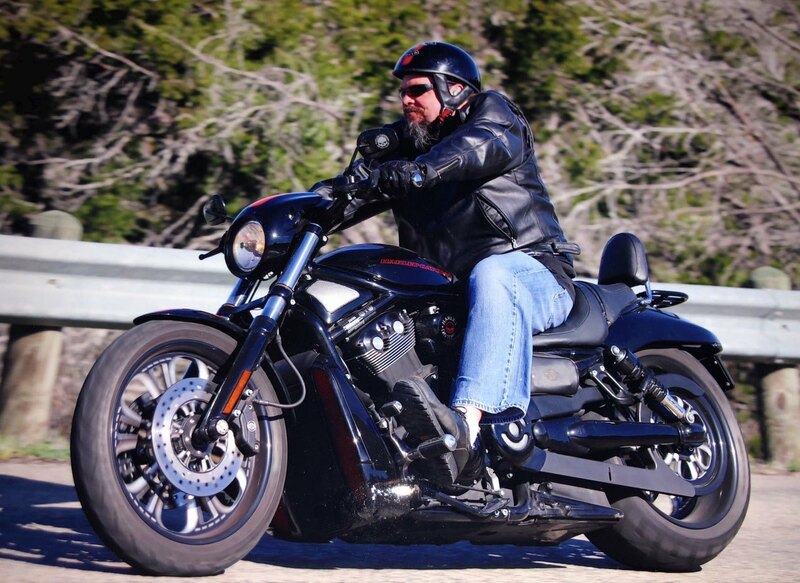 Douglas “Speed” Dodson’s ride ended Monday, September 3rd 2018 at 52 years old in his beloved state of Texas. He is survived by his son Mason Dodson, his daughter Sierra Dodson Fracht, his sisters Michelle Stout and Reissa Davis along with many loving friends. If you have a motorcycle, Mustang or Hot Rod, we kindly ask you to ride/drive it to the Celebration. The Celebration is casual, jeans and T-Shirts. We will recognize and share the Life of Speed in a very positive way, just the way he would want it, a party. A place where if he walked in, he would want to be there. Services will begin promptly, followed by his favorite music and BBQ. Please forward and share with others that know and love Speed. Speed was always taking care of others and doing random acts of kindness. With that in mind, in lieu of flowers, the family has asked that you make a random act of kindness to a charity of your choosing in his name. To send flowers to the family of Douglas "Speed" Dodson, please visit our Heartfelt Sympathies Store.